The phrase “ethical issues and social responsibility” refers to the impact and value of individuals and their choices on society – intellectually, socially, and personally. 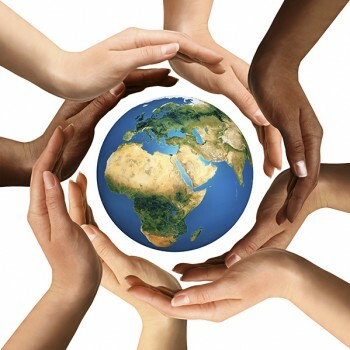 ​Every individual has a responsibility to act in manner that is beneficial to society and not solely to the individual. Being intellectually socially responsible is being educated and understanding what is happening in the community and what part we can play within society.Learning and educating self and others, as well as taking advantage of what is known. We can be intellectually socially responsible by applying what we have learned from schooling and spreading that knowledge to teach what we know. The text we had in the class, "Walk Out, Walk On" shows many great examples of intellectual social responsibility. In the text the authors travel to different communities and tell about the different groups and changes occurring within each community. 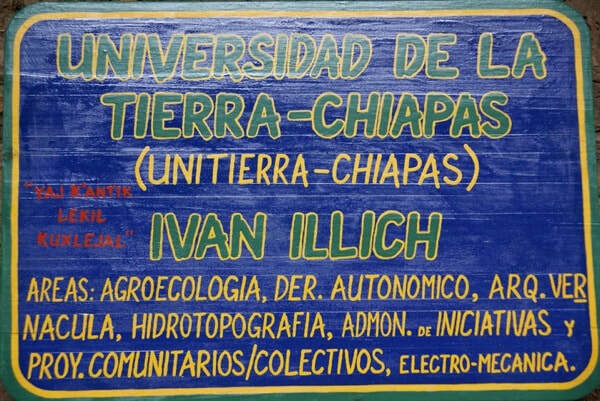 The one that stood out most and completely embodies the idea of intellectual social responsibility is the Uniterra of Chiapas, where people from the community can come to learn about whatever topics they'd like, there are no specific lesson plans. The text also mentioned "trans-local learning", which takes a concept that has helped one community and sharing it with another who may also benefit from it. Social responsibility is best described by an ancient Iroquois philosophy, the Seventh Generation Principle. This philosophy is based on the principle that the decisions we make today are taken with consideration to the coming seven generations' ability to enjoy the same things we enjoy today. This principle relies on the bonds of community, stability, and concrete personal values. Roberta "Bobbie" Connor, director of the Tamastslikt Cultural Institute and recipient of the Buffett Award in 2007, beautifully explains the shared responsibility we all have to our shared world in the video below. Connor acknowledges that we cannot solve the problems of the world alone, and that it cannot just be solved solely for humanity, but instead because it is the right thing to do. To do anything else would be a violation of the natural law and balance.